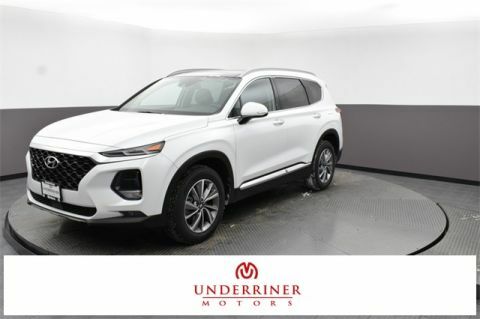 The Hyundai Santa Fe and Hyundai Santa Fe Sport feature all-wheel drive and a range of similar interior features, there are some key differences to keep in mind for Big Timber drivers. 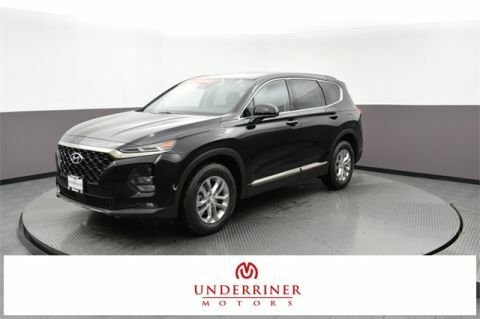 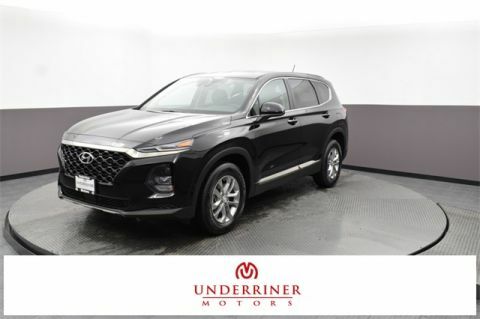 Find out more here before picking your next SUV at Underriner Hyundai in Billings. 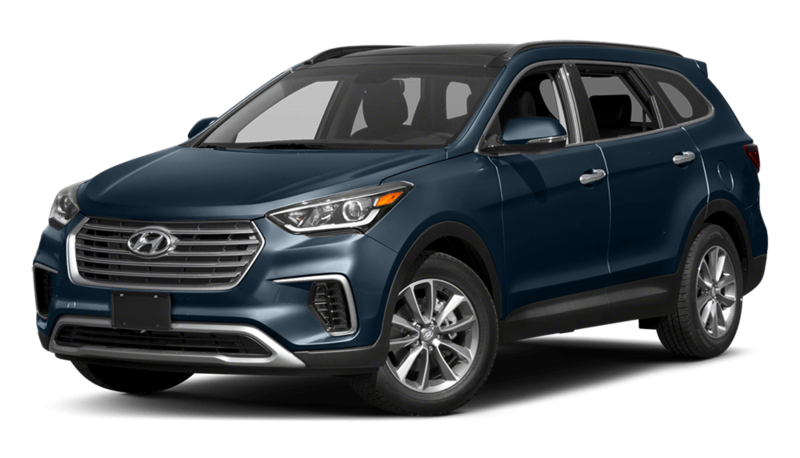 Both the Hyundai Santa Fe and the Hyundai Santa Fe Sport offer either front-wheel drive or all-wheel drive configurations. 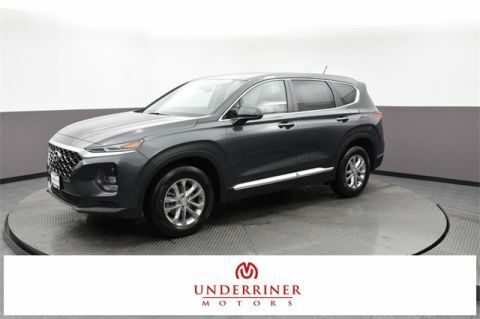 The Hyundai Santa Fe Sport has standard seating for up to five adults across two rows. 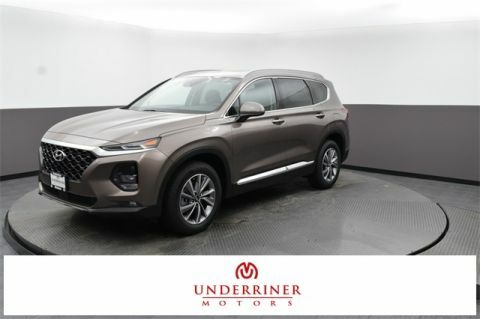 Inside the Hyundai Santa Fe you get three rows of seats with a standard setup for up to seven passengers or second-row captain’s chairs for a total passenger capacity of six. 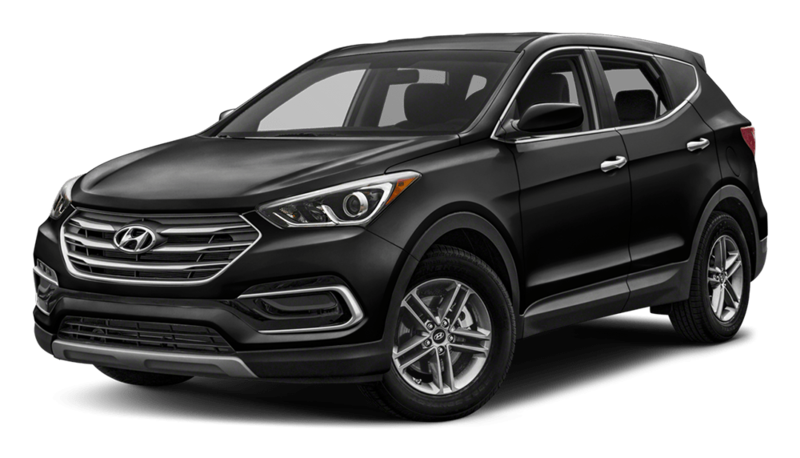 Which Hyundai crossover is best for you? 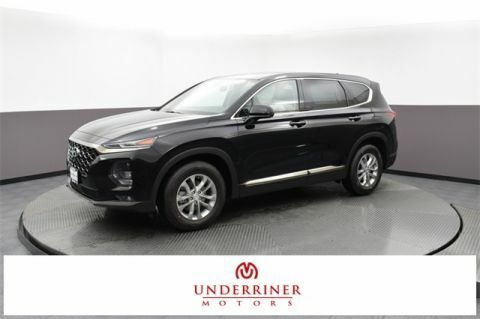 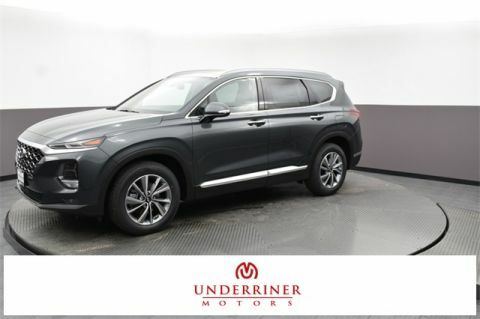 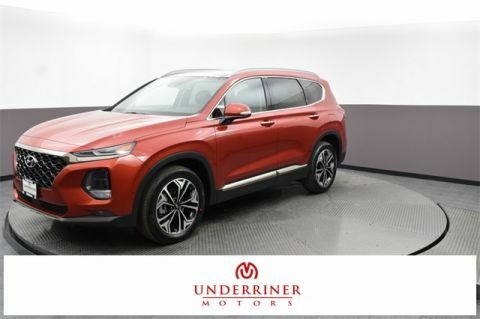 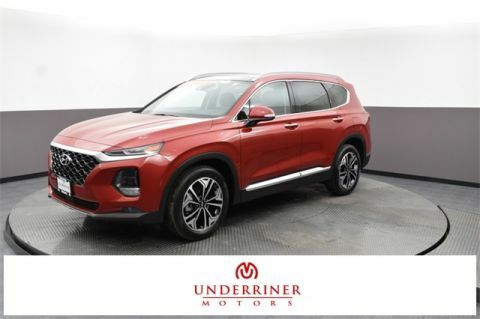 Put these two to the test with a test drive of your favorite Santa Fe Sport or Santa Fe trim level at Underriner Hyundai, not far from Livingston. 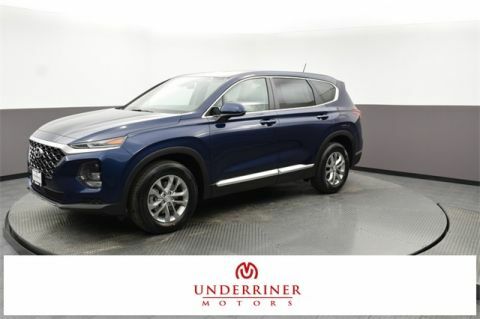 Also, see how the Santa Fe Sport compares to the Kia Sportage and how the Santa Fe compares to the Mazda CX-5! 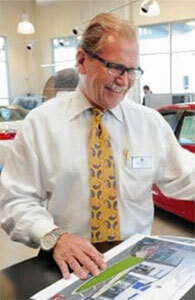 Contact us or visit our showroom to get started, and be sure to inquire about our competitive financing.